Comfortable beach lodging in Santa Barbara. 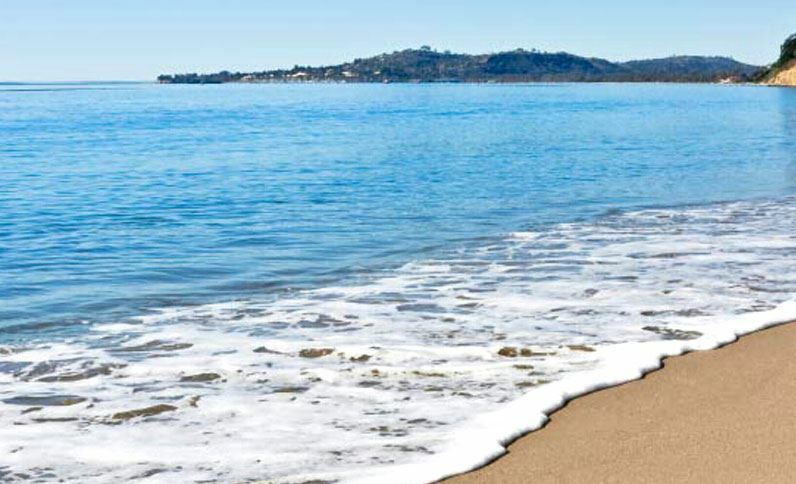 Enjoy the best Santa Barbara experience. Pacific Crest Hotel is owned and operated by Santa Barbara locals. 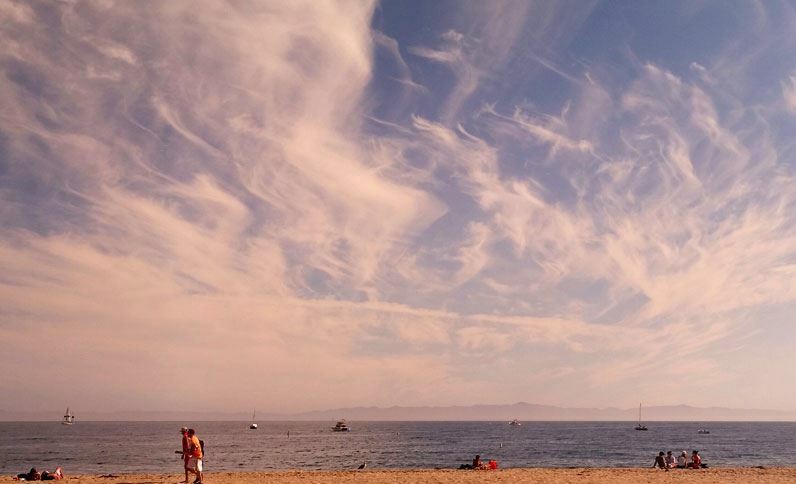 For a true Santa Barbara local experience, our small 20 room hotel is the place to stay. Our super clean rooms have a beachy-chic feeling while not being overdone. We are ½ block from Santa Barbara’s famous East Beach and a short walk to Stearn’s Wharf, State Street and the now super-cool Funk Zone. 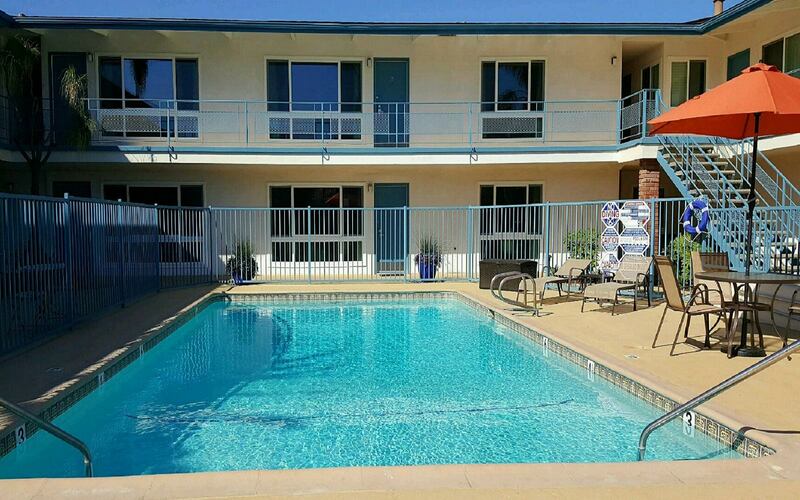 Our mid-century building boasts an 80+ degree heated pool in the middle of our property. Mornings we offer local Santa Barbara Roasting Company Coffee in your room or in our breakfast room from 8:00 am to 9:30 am along with a light continental breakfast. 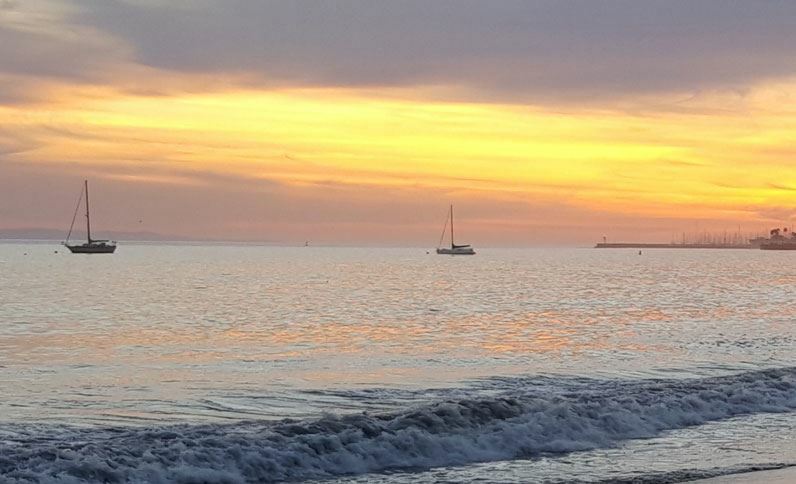 Our quaint beach side location is minutes from shopping and dining and local attractions like the Urban Wine Trail, Santa Barbara Bowl, Channel Islands National Park, and Stearn's Wharf and the Santa Barbara Zoo. Business and leisure travelers will appreciate this cozy guestroom that features one queen bed and a fine array of extras. This charming room can comfortably accommodate up to two guests. Ideal for up to four guests, this stylish room offers two queen beds plus poolside, garden or mountain views.